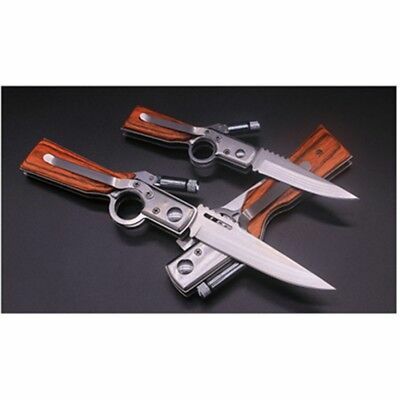 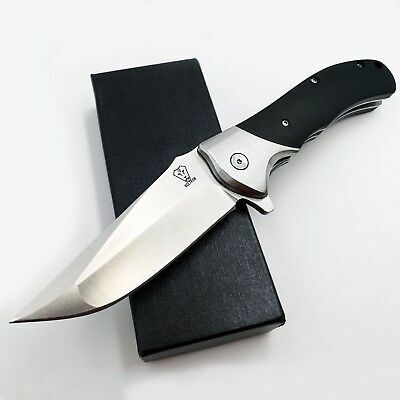 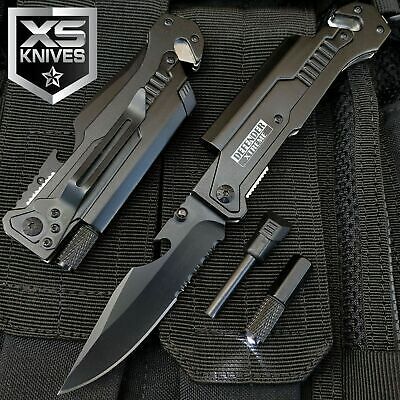 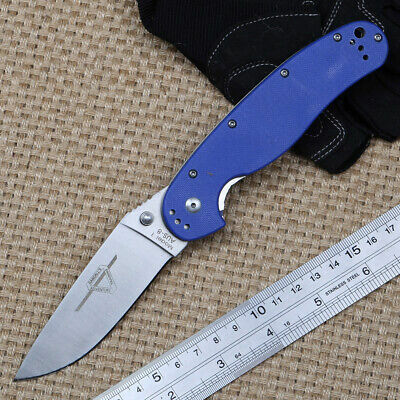 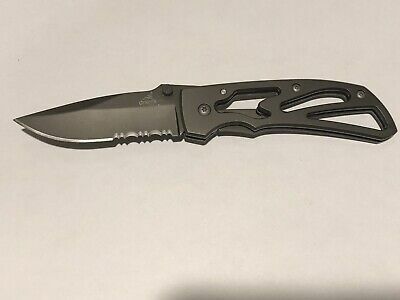 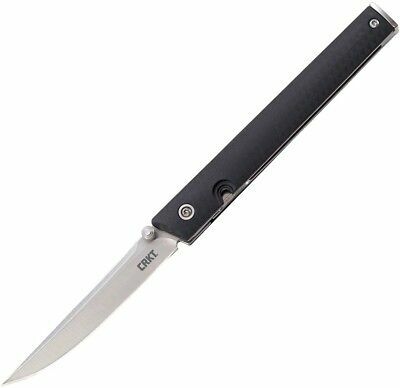 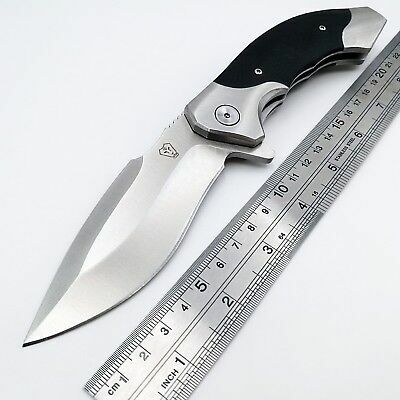 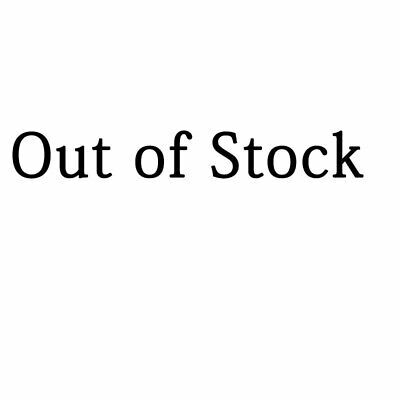 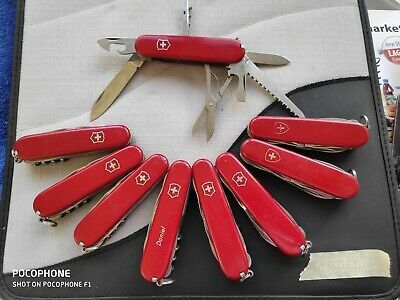 Crkt 7096 Ceo Richard Rogers Ikbs 8Cr13Mov Steel Folding Knife. 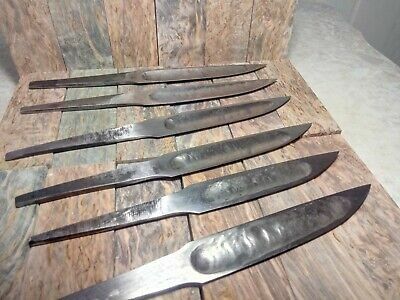 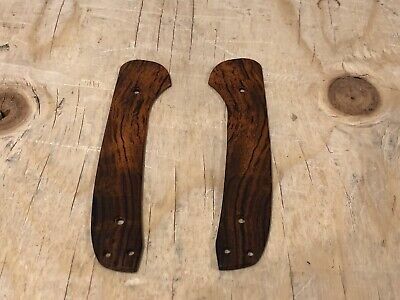 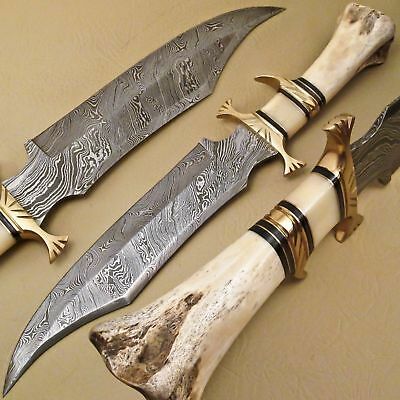 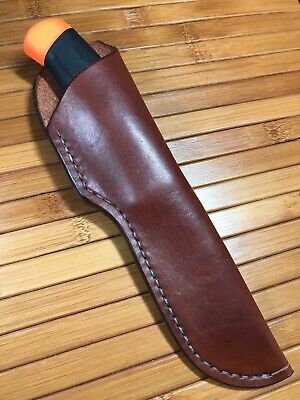 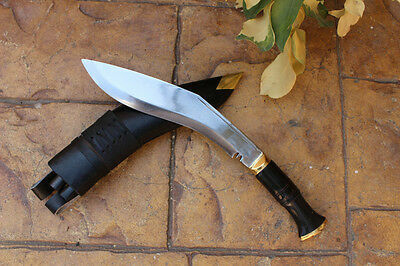 Handmade Leather SHEATH for Mora Companion Knife - Knife NOT INCLUDED!!!!!!!! 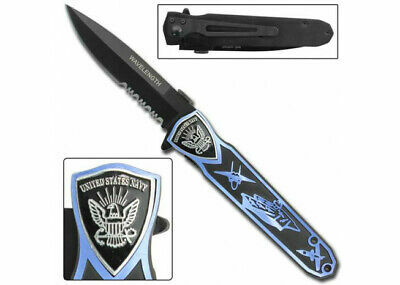 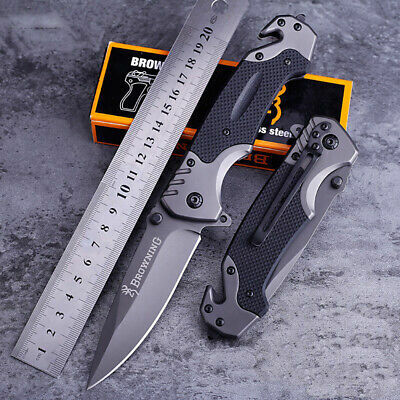 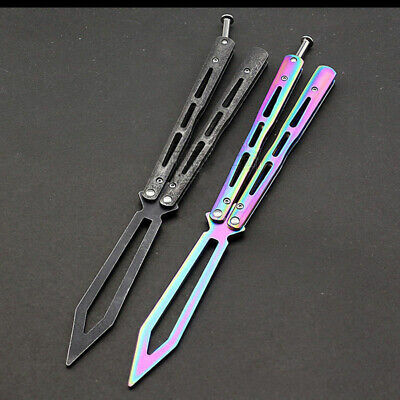 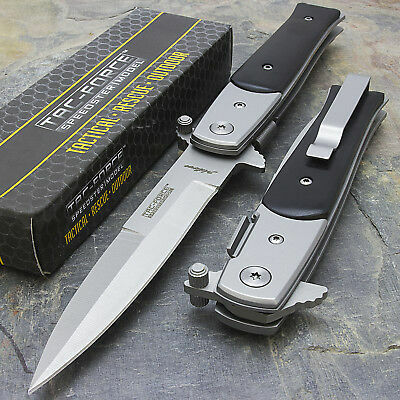 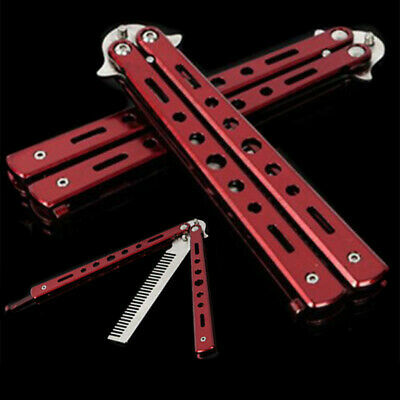 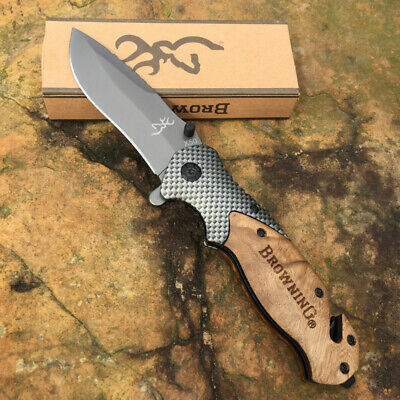 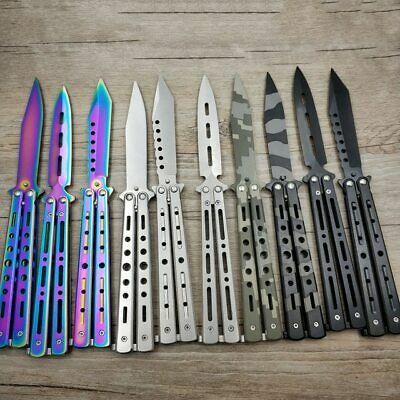 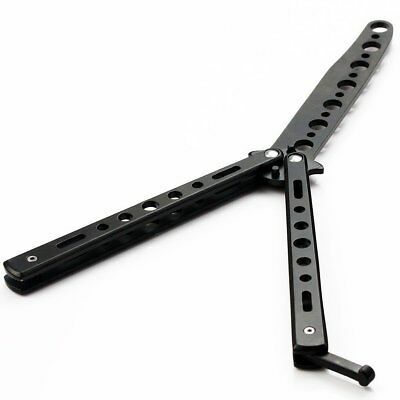 Benchmade 319 Proper Slipjoint Sheepsfoot Cpm-S30V Steel Folding Knife. 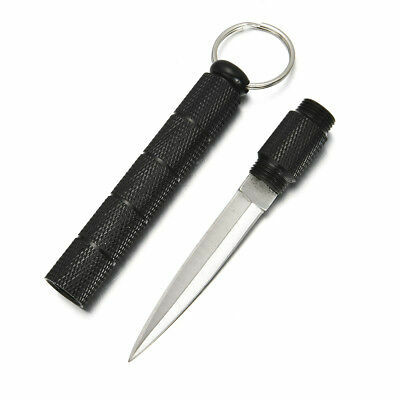 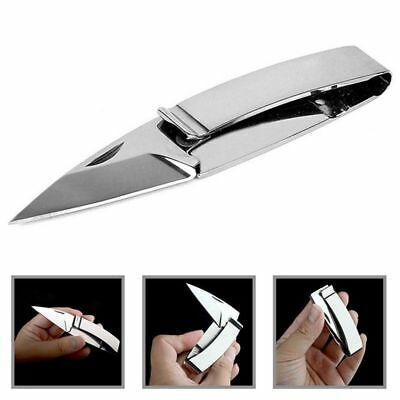 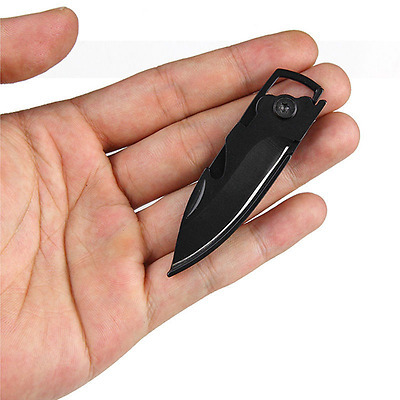 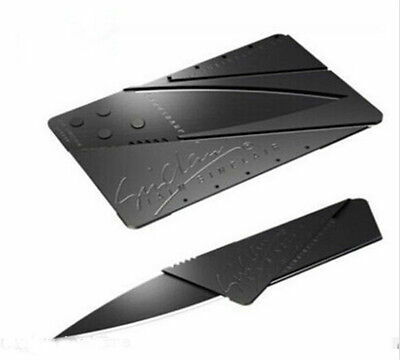 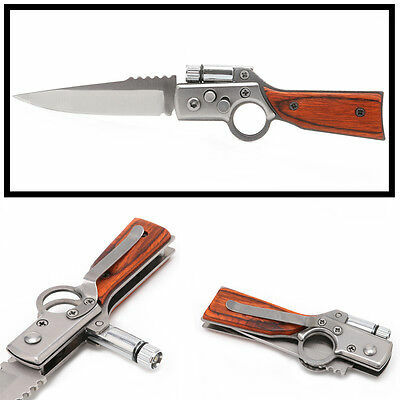 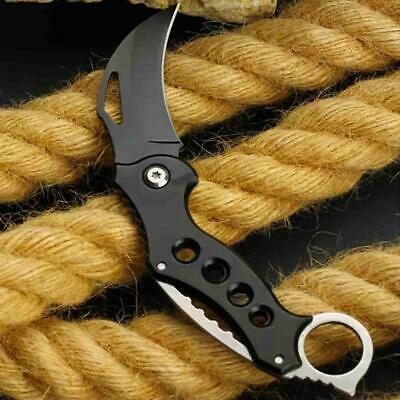 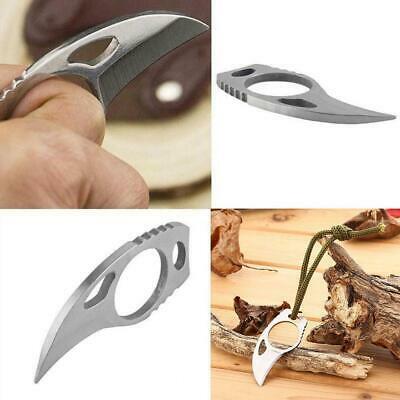 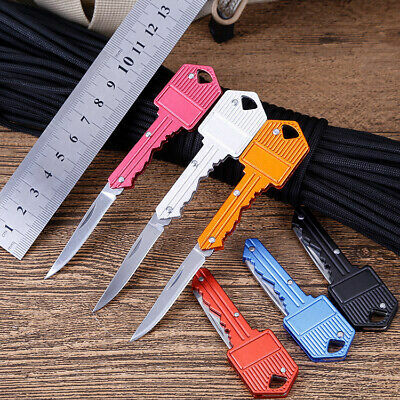 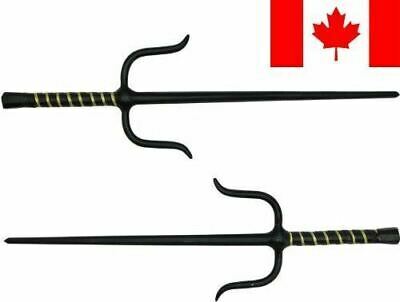 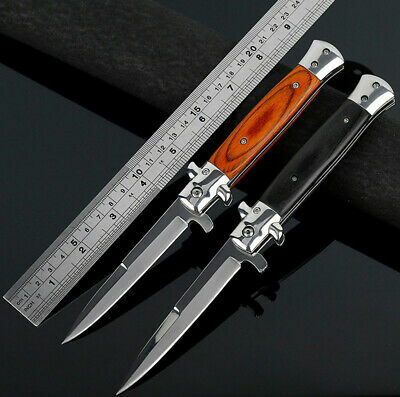 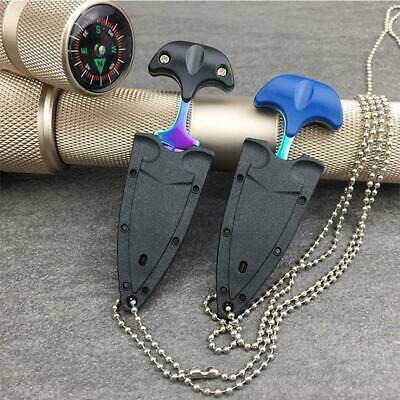 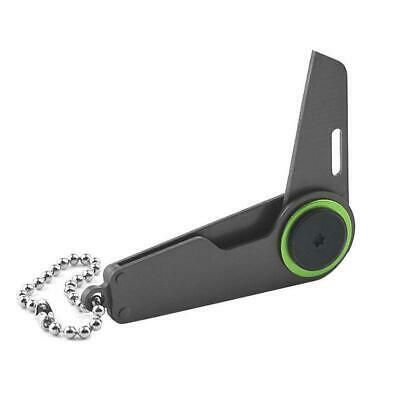 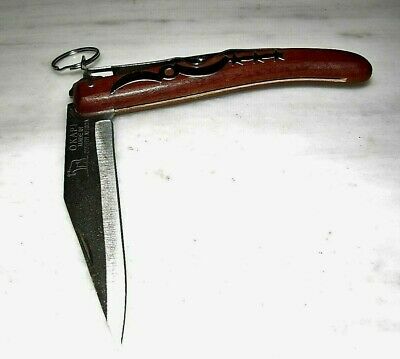 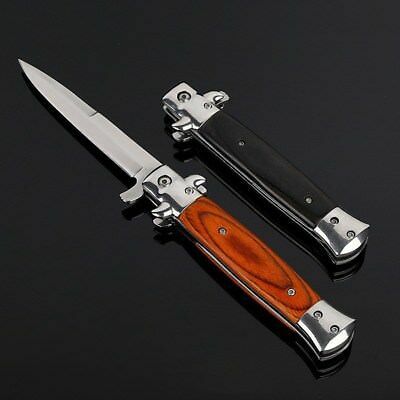 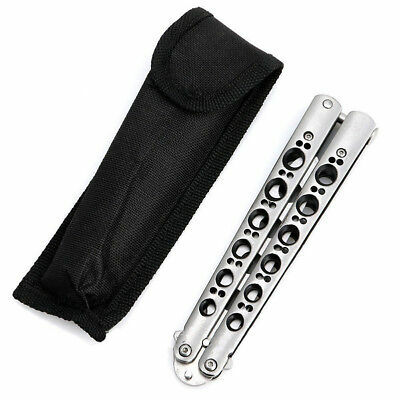 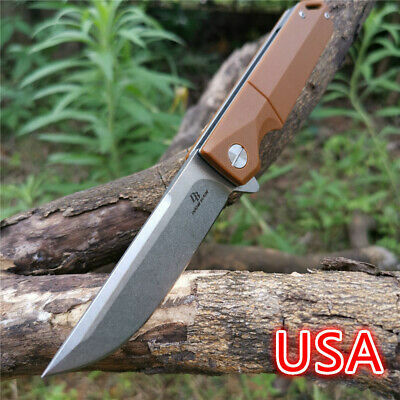 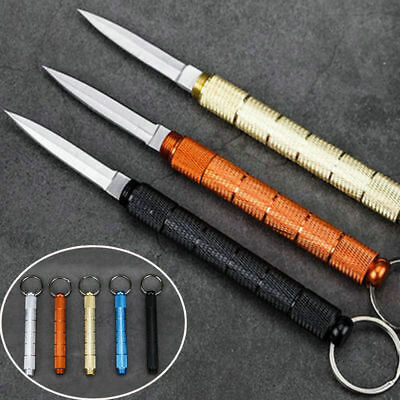 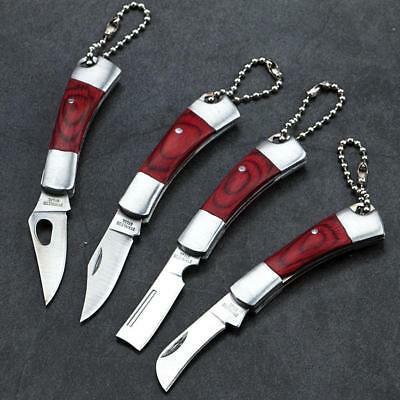 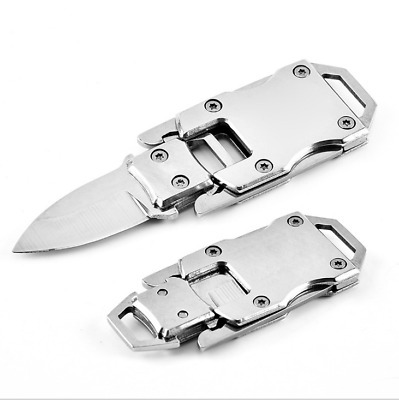 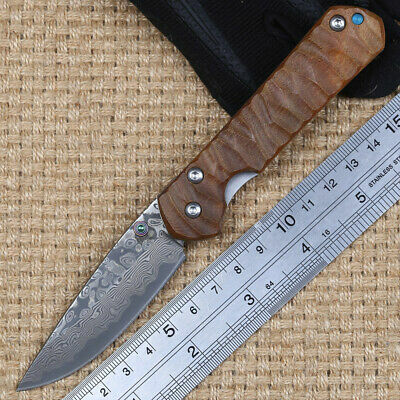 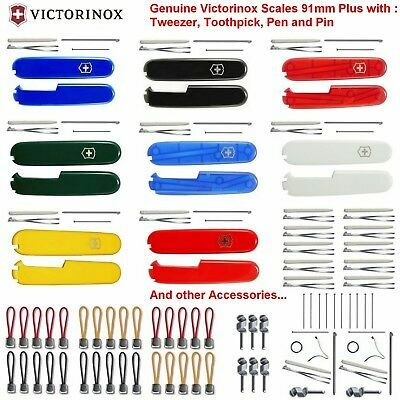 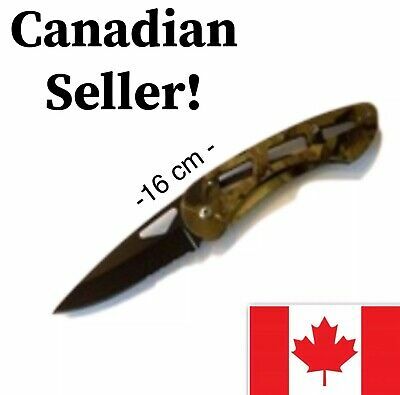 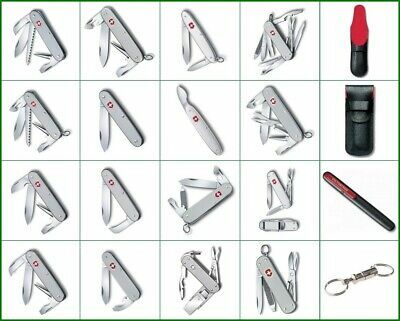 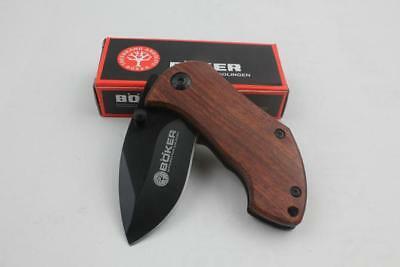 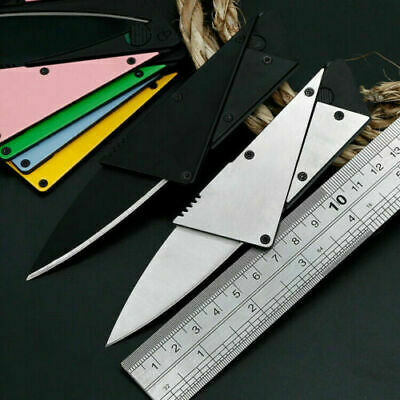 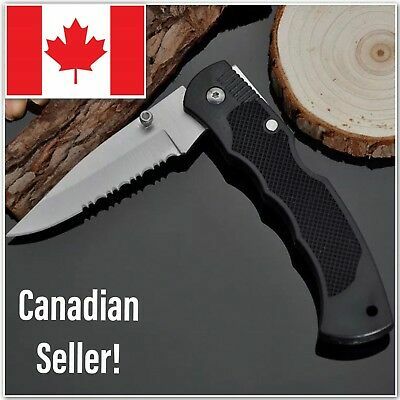 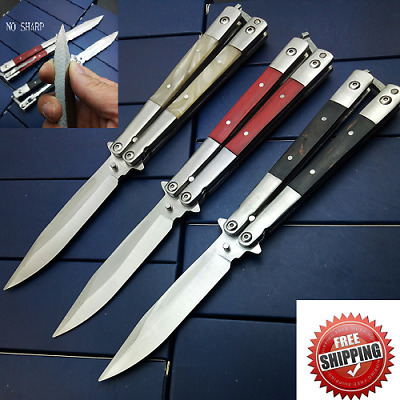 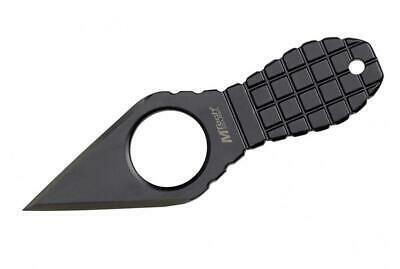 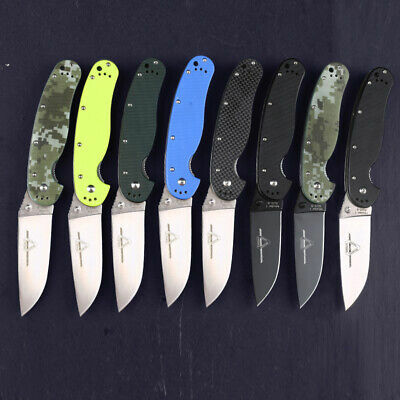 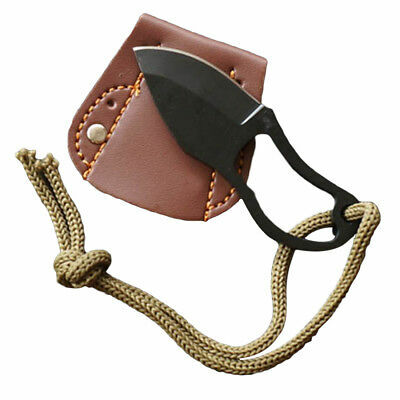 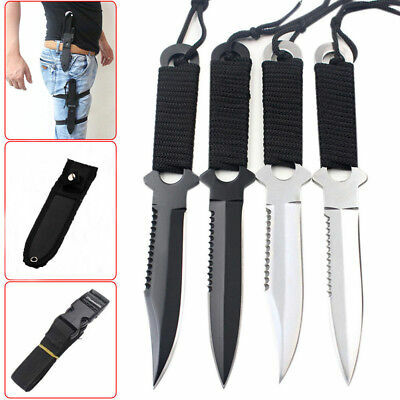 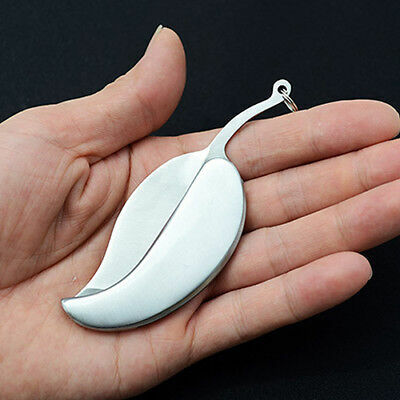 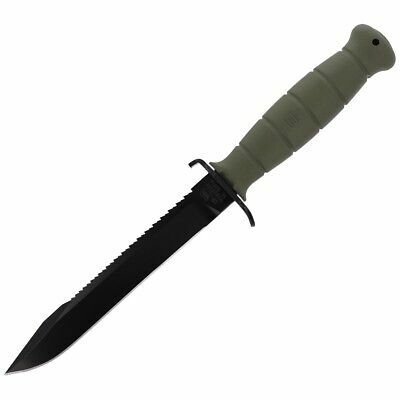 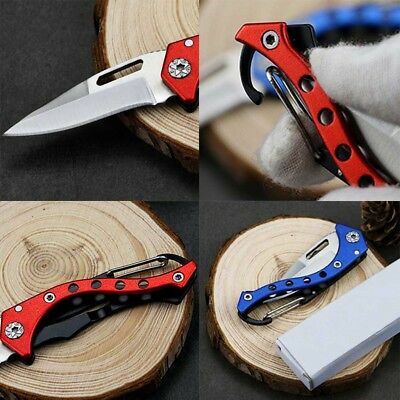 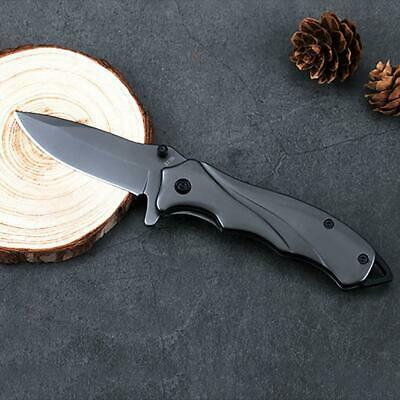 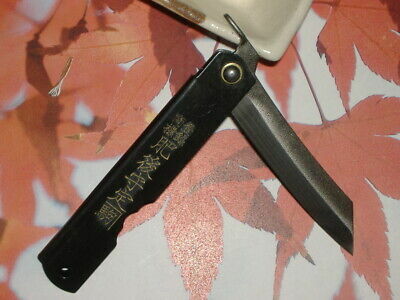 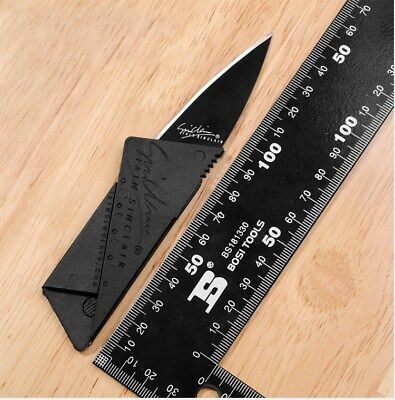 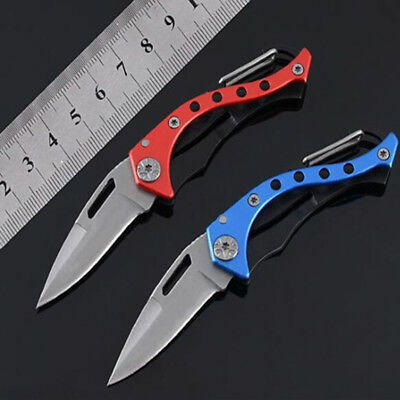 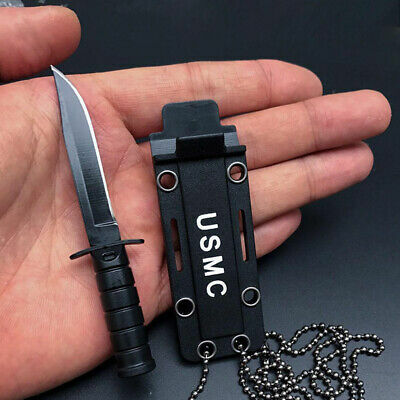 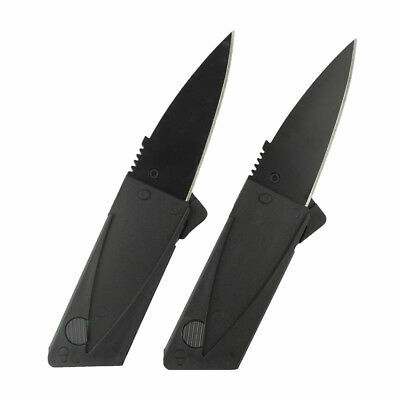 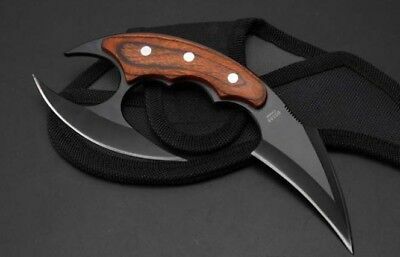 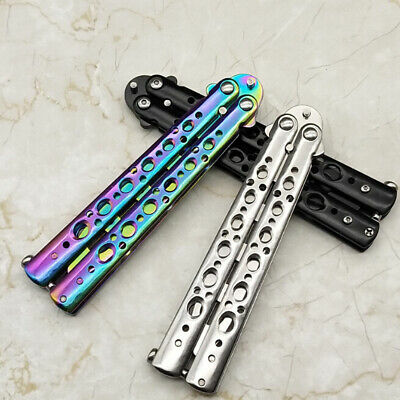 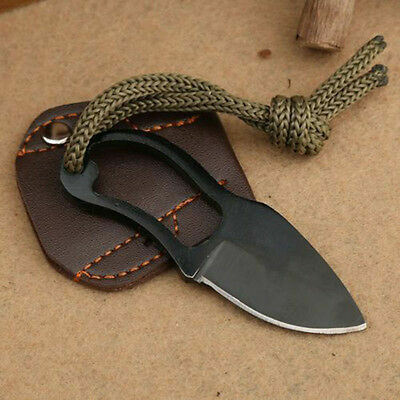 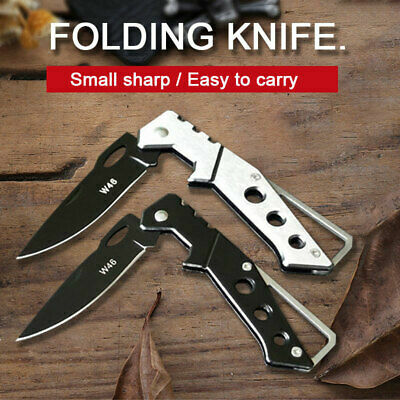 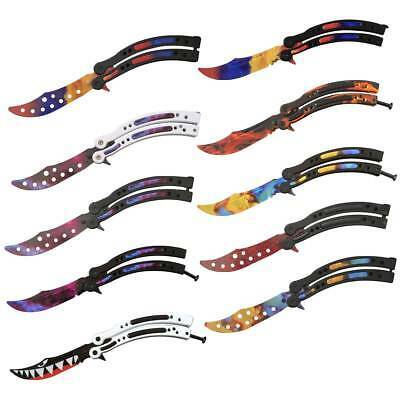 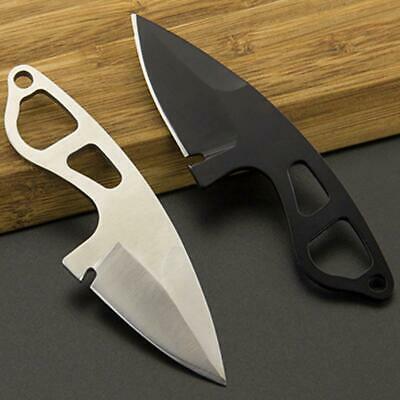 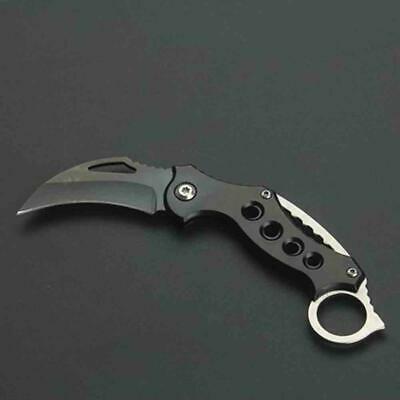 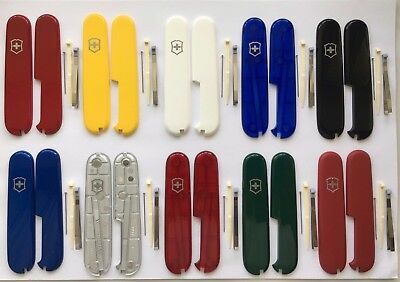 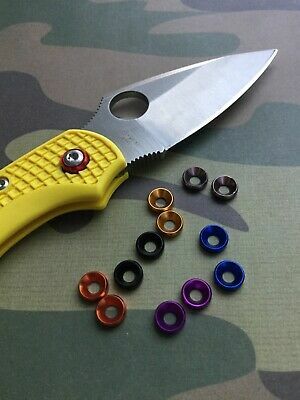 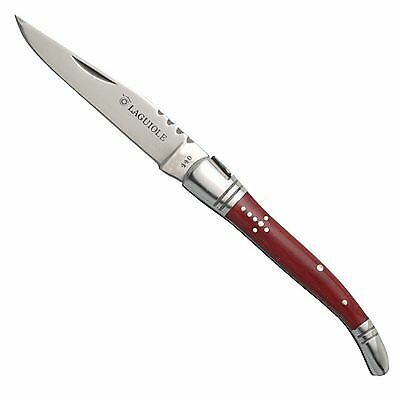 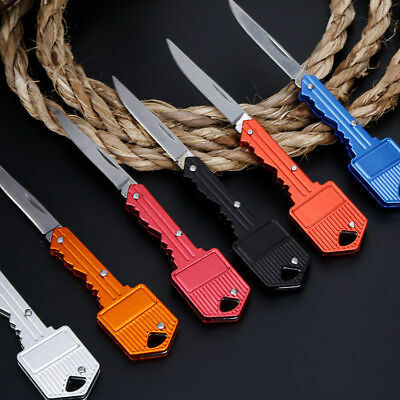 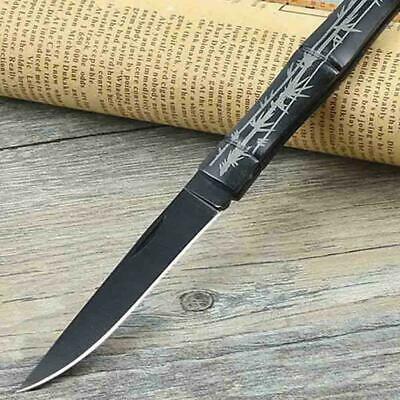 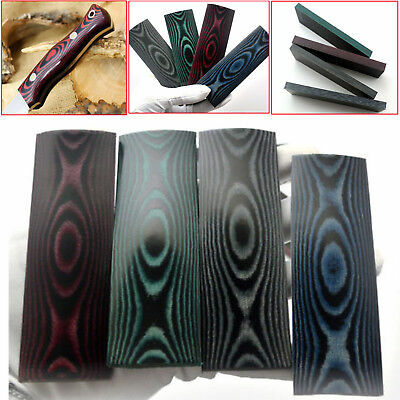 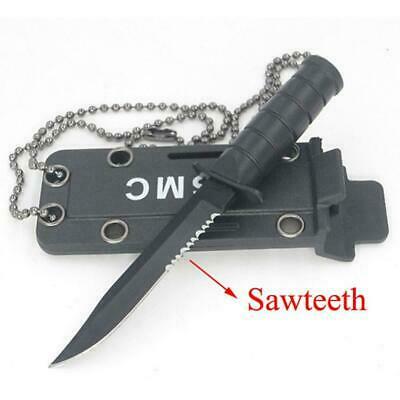 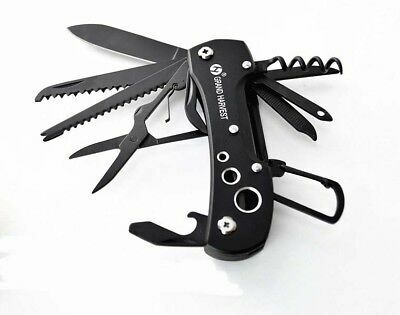 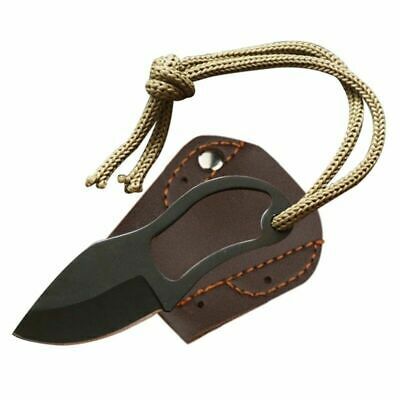 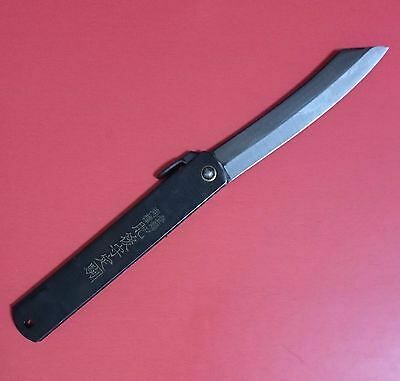 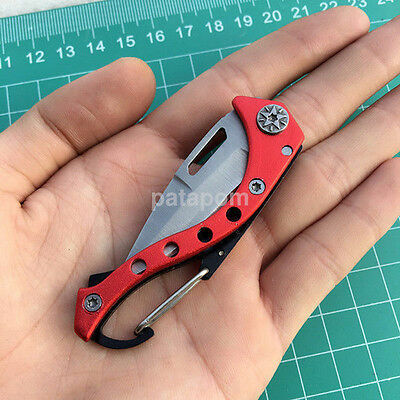 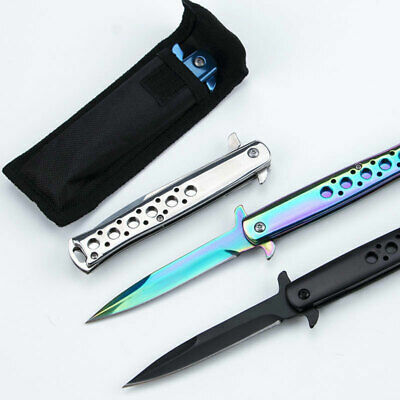 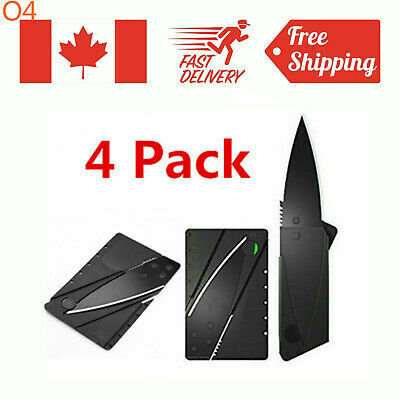 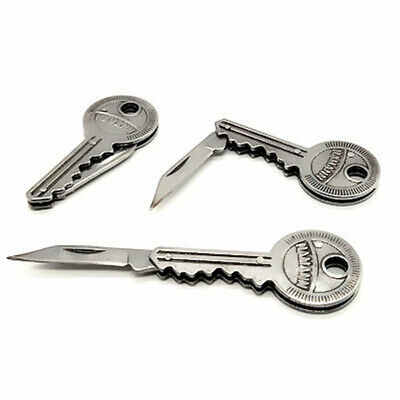 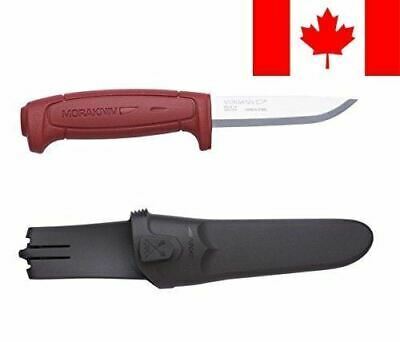 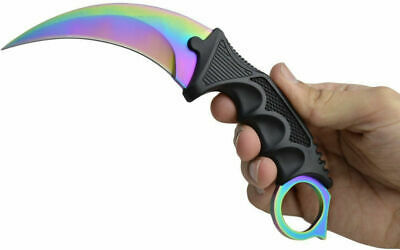 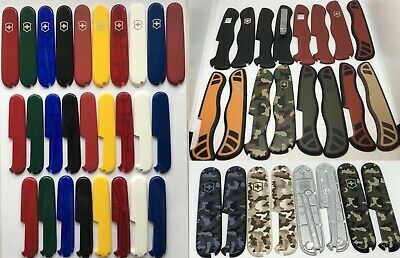 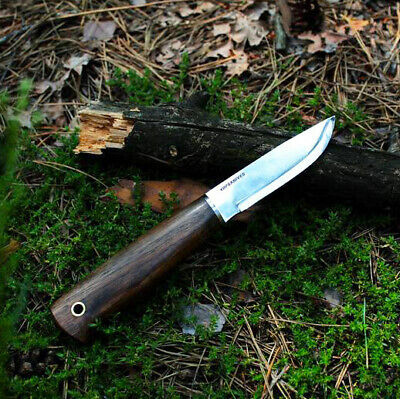 Mini Pocket Finger Paw Self Defence Survival Fishing Neck Knife With Sheath.